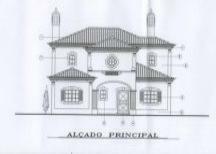 Brand new townhouses for sale in Moncarapacho. 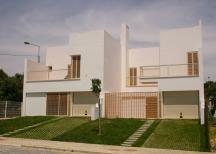 Each house has an integral garage, 3 bedrooms, cloaks, and a shower room and bathroom (the bathroom can be made en-suite). 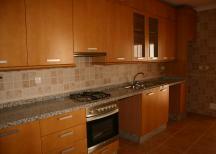 There is a fitted kitchen provided with a hob and oven. All houses have balconies, terraces and a quintal. If purchased during construction the purchaser can choose their own tiles, kitchen schemes and bathroom equipment. 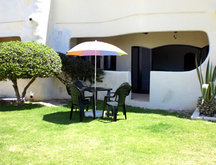 The houses have an irrigated front lawn (which the council maintains) and ample parking is available. The houses are built to a high standard, including double glazing and provision for air conditioning. 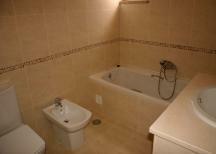 Algarve town house rental accommodation. Please quote reference: a4m: 597 town house "REF 920T"